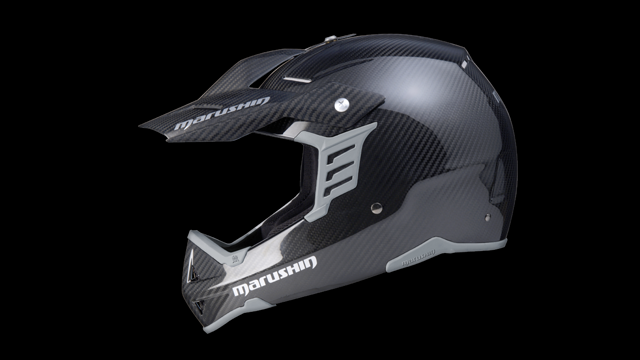 Together with MARUSHIN Helmets we developed WORLD’S LIGHTEST ECE APPROVED HELMET with only 850 grams. Made of a material and in constructed with a method we developed: 3K Aviation Quality Carbon – SMC Technology. The helmet is „down to light weight“ and constructed for heavy usage. Riders such as the TOURATECH Racing Team are amazed by the weight. safety and the weight of a cycling helmet.